It was reported earlier today on Giants Gab that the Giants’ athletic trainer who was sent to have a look at pass rusher Jason Pierre-Paul would visit with him. Ian Rapport of NFL.com stated that the sit down with Pierre-Paul and the trainer didn’t take place as planned, and may not until he signs his franchise tag. 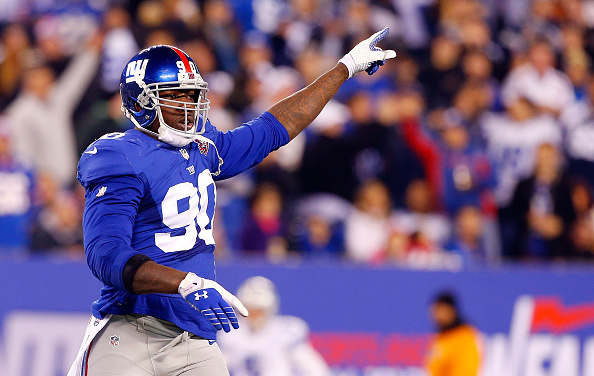 The New York Giants’ athletic trainer sent to visit Jason Pierre-Paul in the hospital didn’t end up seeing the pass rusher on Tuesday. 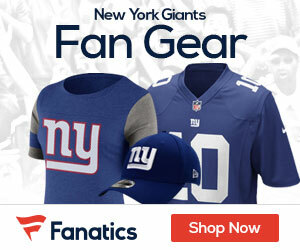 NFL Media Insider Ian Rapoport reports that while the Giants have been briefed on Pierre-Paul’s injury, suffered over the weekend in a fireworks accident, the sides did not end up meeting Tuesday. Giants personnel have not yet seen him and might not until he signs his franchise tag, per two sources informed of the situation. The Giants placed the $14.8 million franchise tag on JPP earlier this year, but the sides weren’t close on a deal. While New York revoked a $60 million long-term contract on Monday — which Pierre-Paul’s camp never intended to sign — Rapoport reports the Giants aren’t expected to rescind the franchise tag. JPP does not plan to sign that tag until he’s physically ready to play, per Rapoport.